Building the perfect bike is an impossible goal, but it’s the only one that’s worthwhile. In fact , Jamis bicycles has been at it most of our lives. CEO and President Carine Joannou has been successfully leading and directing G. Joannou Cycle, our parent company, since taking over from her father in 1981. What began as a modest regional distributor of imported European bicycles and parts in 1937 has grown into a national powerhouse with international distributors throughout the world. GJC is now one of the oldest, largest bicycle companies under original family ownership in the United States. Greg Webber, Vice President of Product Development has been with Jamis Bikes since the first Earth Cruiser rolled out in 1979 and eagerly joined Carine’s winning team when GJC acquired Jamis bicycles in 1990. Their commitment, passion and leadership inspires the rest of us bike addicts at Jamis bikes to not settle for “good enough”. The whole team aims for nothing short of perfection all day, every day. really good ones. And because everything happens at this one location, we can place it in such a way that it minimizes braking influences, reduces pedal kickback and unwanted movement due to chain tension. 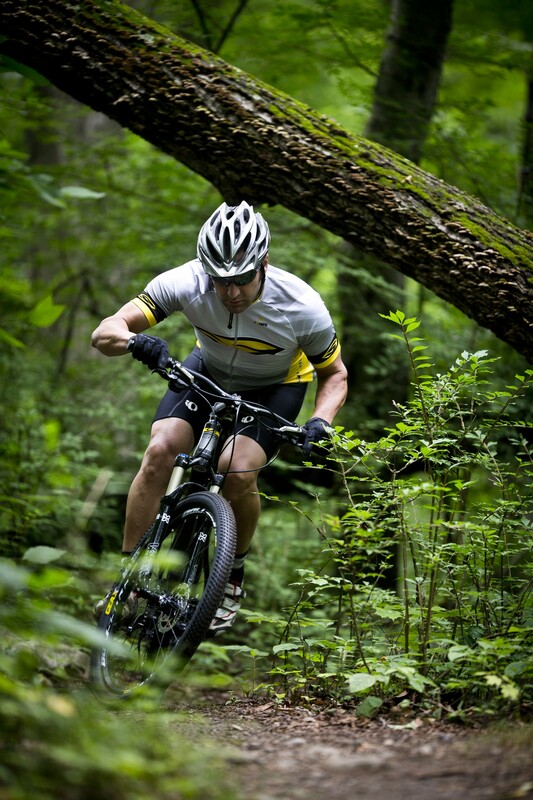 To learn more about Jamis bikes contact an Element Outfitters Bike Shop. Fabulous, what a webpage it is! Thiss blog gives helpful information to us, keep it up.